Do you make custom furniture pieces. We do not make custom furniture pieces. However, if you would like to make a modification to one of our existing pieces please contact us and we will do our best to accommodate your request. Do you do custom stain matches? We are able to match a limited range of custom stains. Please contact us and we will do our best to accommodate your request. Can I Get a Swatch Sample to Decide Which Stain Best Matches My Home? Yes. You can order a set of swatches for our farmhouse collection using this link. How Many People Will My Table Seat? 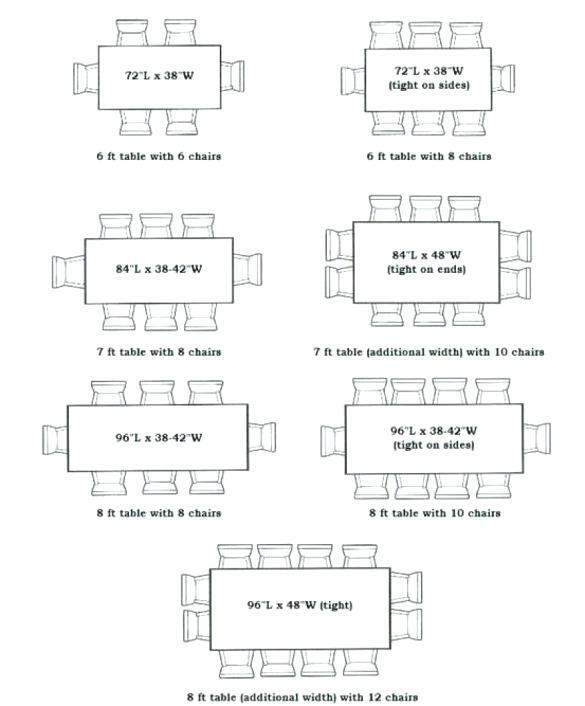 We typically say to allow 2′ for each chair at your table, however, it depends on the size of the chairs you plan to use. Keep in mind if you use a bench on one or both sides you will be able to fit more people. The diagram below can help get you started on deciding what length works best for you. What Size Bench Do I Need for My Table? 42"L bench nests under 5ft table. 54"L bench nests under 6ft table. 66"L bench nests under 7ft table. 78"L bench nests under 8ft table. We ship curated goods through UPS to the entire US. We ship our dining tables through Uship using their white glove service. Will the Finish on My Furniture Be Rough? No. Though we leave the natural imperfections in the wood, they are sanded smooth and coated with a water-based top coat to stand up to normal wear and tear. At Blissopia we proudly use only water based finishes. We recommend dusting and cleaning regularly to maintain and protect the finish. Never slide or dead objects across your wood furniture. When moving furniture, always lift the unit. Do not push or drag it to avoid damaging the legs. 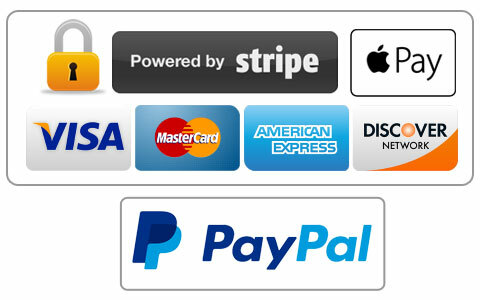 Please contact us at sales@blissopia.com regarding your wholesale related questions.